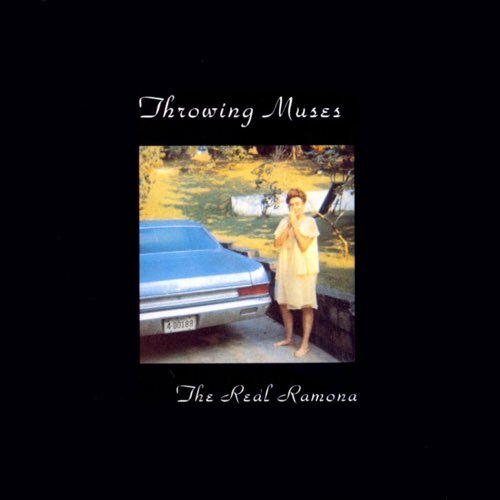 We’re checking out Throwing Muses 1991 album The Real Ramona, that last to feature Tanya Donelly as a full time member alongside Kristin Hersh. 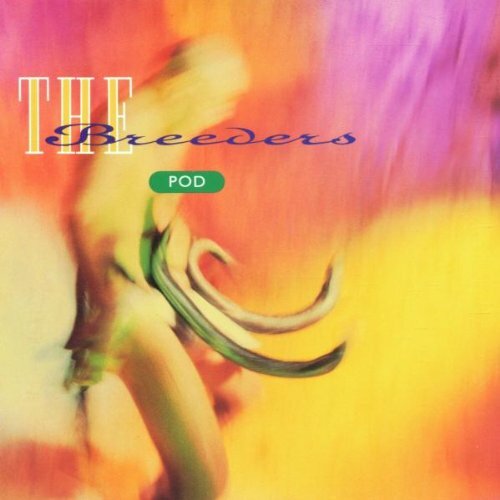 There is plenty to like about the twin-guitar attack and layered vocals of Donelly and Hersh, but a few we had a few complaints as well. Are we are on target, or do our criticisms miss the mark? Tune in to find out.